Emco Services Limited, established in 2002, is a privately owned, locally based Aberdeenshire company, active in the supply of access equipment and mechanical plant to the building and maintenance industry. 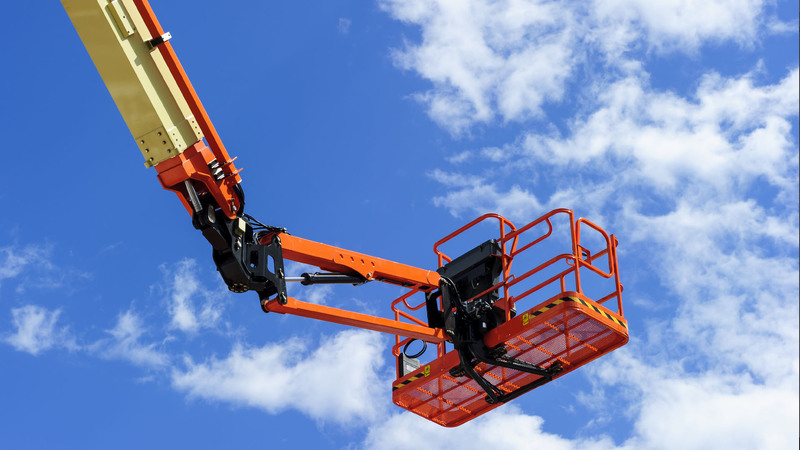 The Company has grown organically from a small independent equipment servicing company to providing a robust and comprehensive range of services within the access equipment and plant hire sector, additionally providing International Powered Access Federation (IPAF) training and Qualified Operators, if required. Emco Services Limited has the ability to provide access to difficult sites, where there is prohibitive use of standard industrial plant; as well as the capability of responding swiftly to customer needs. In House Delivery/Collection services are provided to sites within the North East of Scotland, other areas are available, please contact the office for details.